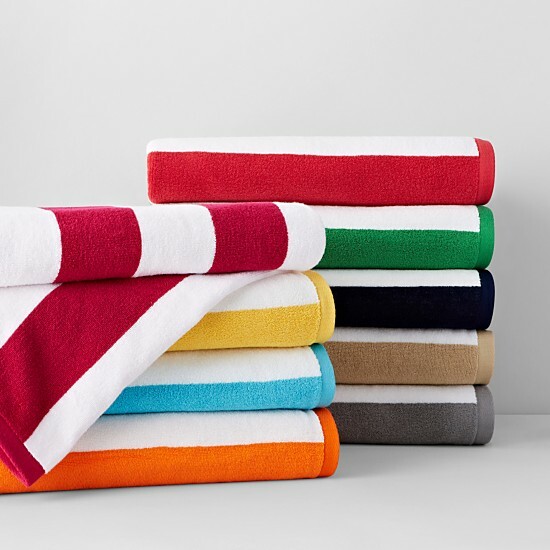 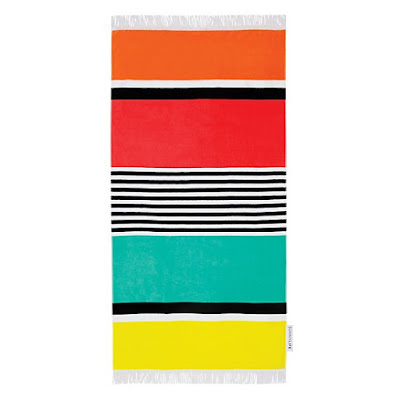 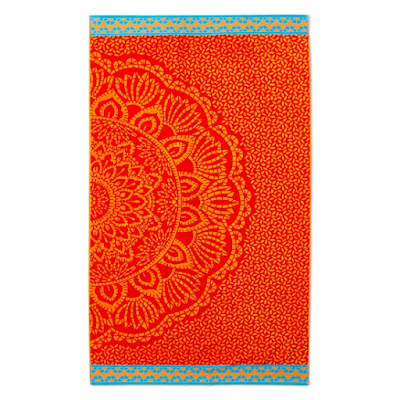 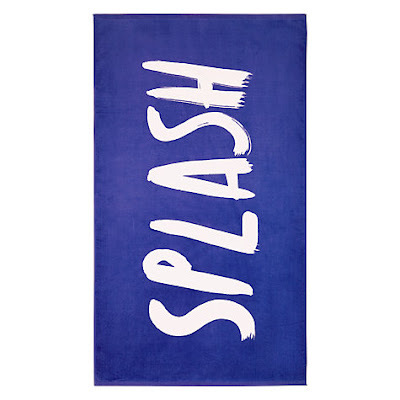 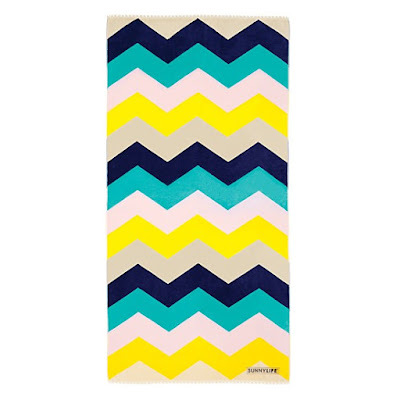 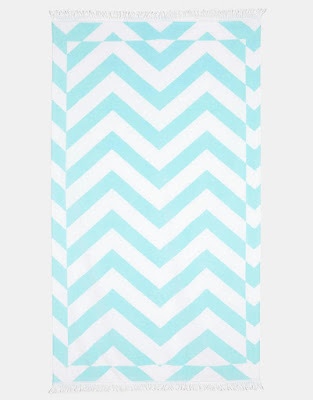 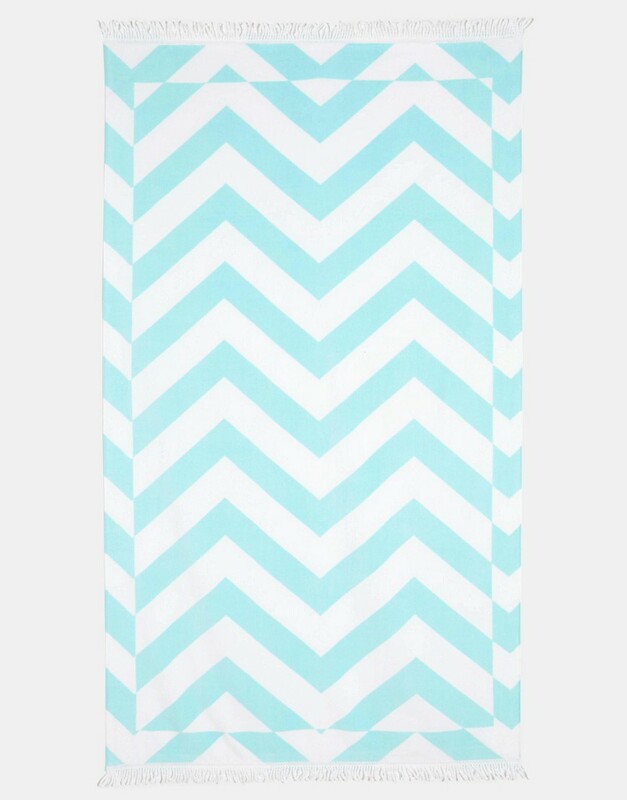 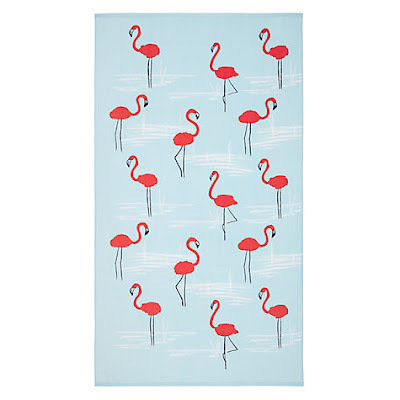 There's no excuse for having a bad beach towel these days with so many great options at all price points. 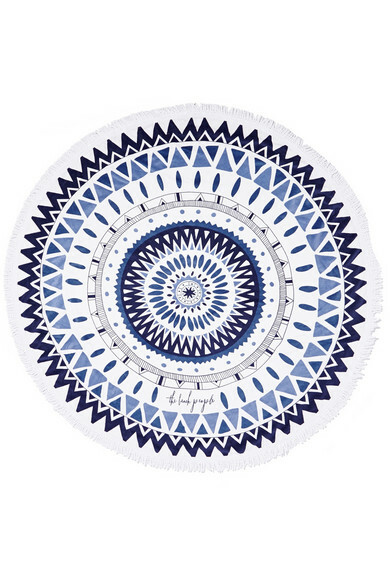 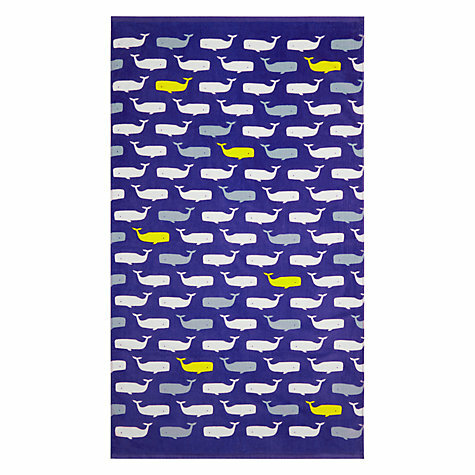 I for one am getting a little excited about the round beach towels that seem to be popping up everywhere, but whatever shape you enjoy, there's something for everyone... How long has it been since you treated yourself to a new beach towel? 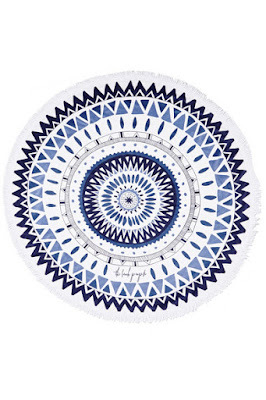 If you can't remember, it's been too long!